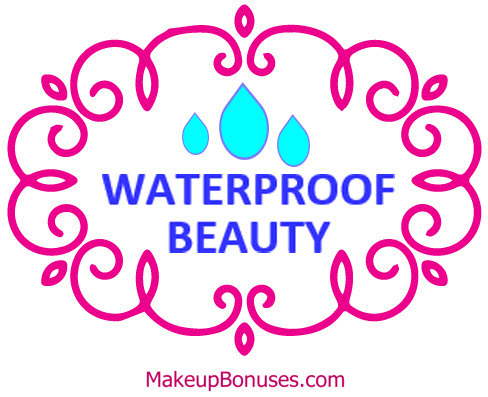 Live Cyber Monday Beauty Deals and Promo Codes from 100+ Stores!! Get an early start on holiday shopping with these Cyber Monday deals that are already live / active – over 100 stores and up to 60% off sitewide (Luxie Beauty). Alcone Company offers Free Shipping on purchases of $75 or more. ARCONA offers Free Shipping on purchases of $200 or more. 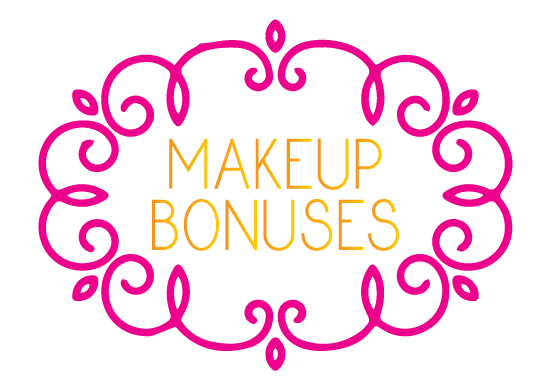 bareMinerals offers Free Shipping on purchases of $50 or more. 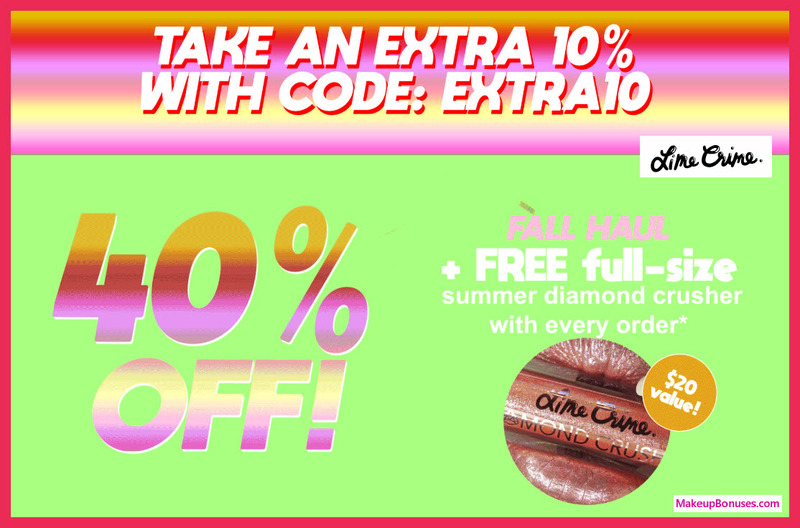 Beautycon offers Free Shipping on all purchases. Belli Beauty offers Free Shipping on purchases of $49 or more. Bite Beauty offers Free Shipping on purchases of $35 or more. Colorescience offers Free Shipping on all purchases. COOLA offers Free Shipping on all purchases. Promotion also includes Rejuvenating Mini Peel Gel – 2 fl. oz., Exfoliating Body Wash – 1 fl. oz., Mild Gel Cleanser – 1 fl. oz. Hourglass offers Free Shipping on purchases of $50 or more. Hourglass offers Free Returns within 20 days of order. Infinity Hair offers Free Shipping on all purchases. Jet offers Free Shipping on purchases of $35 or more. Jet offers Free Returns on all purchases. Juice Beauty offers Free Shipping on purchases of $30 or more. Kopari offers Free Shipping on purchases of $30 or more. Kopari offers Free Returns within 60 days of purchase. Lit Cosmetics offers Free Shipping on purchases of $50 or more. Sahajan offers Free Shipping on all purchases. Skindinavia offers Free Shipping on all purchases. Sunday Riley offers Free Shipping on all purchases. Temptu offers Free Shipping on purchases of $50 or more. The Organic Pharmacy offers Free Shipping on purchases of $100 or more. Christophe Robin offers Free Shipping on purchases of $75 or more. Feel Beauty offers Free Shipping on all purchases. 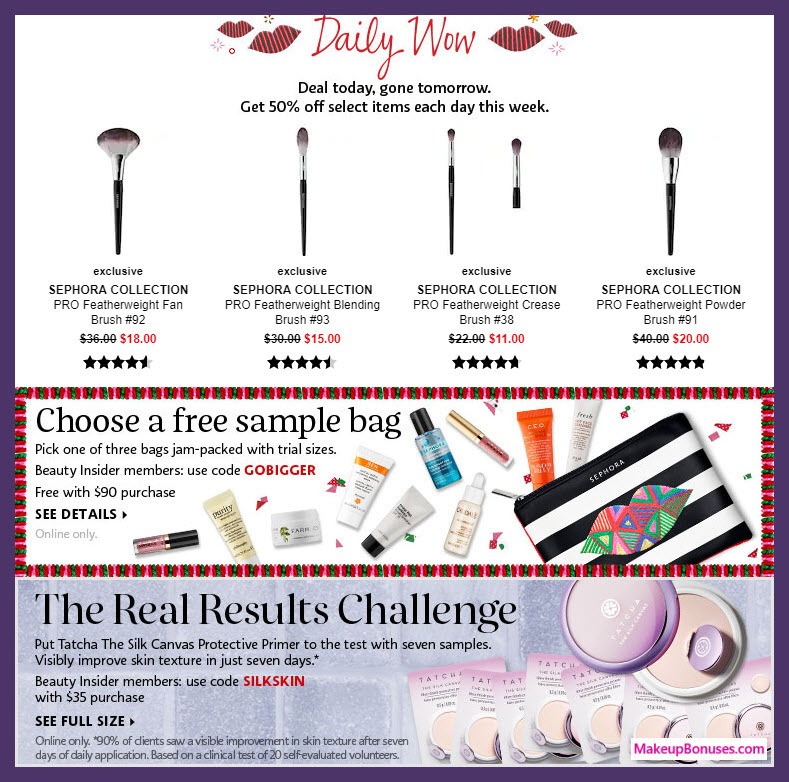 Feel Beauty offers Free Returns on all purchases. Lifeline Skincare offers Free Shipping on all purchases. SkinOwl offers Free Shipping on purchases of $80 or more. Briogeo Hair offers Free Shipping on purchases of $60 or more. Ceramiracle offers Free Shipping on all purchases. EcoTools offers Free Shipping on purchases of $40 or more. Glossier offers Free Shipping on purchases of $30 or more. Kat Burki offers Free Shipping on all purchases. Nourish Organic offers Free Shipping on purchases of $25 or more. Orlane Paris offers Free Shipping on purchases of $100 or more. Pai Skincare offers Free Shipping on purchases of $60 or more. 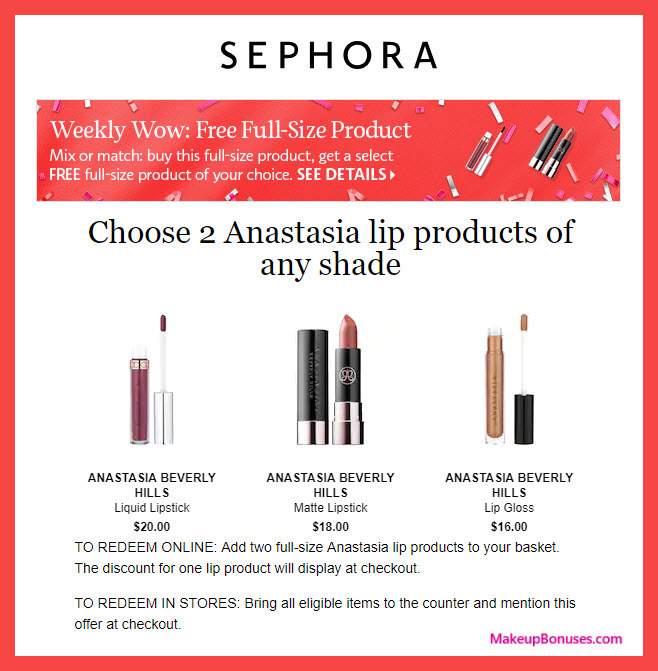 POP Beauty offers Free Shipping on purchases of $25 or more. Renée Rouleau offers Free Shipping on purchases of $100 or more. Wei Beauty offers Free Shipping on purchases of $65 or more. PLUS for every device purchased on http://www.quasarmd.com during the month of October, QuasarMD will contribute $5 to a Susan G. Komen supported research project. Baby Quasar offers Free Shipping on all purchases. Whish Beauty offers Free Shipping on purchases of $50 or more. There are lots of stores and brands offering great deals this year for National Lipstick Day! Here’s a quick roundup of some of the best offers you can get. Be sure to act fast – great deals often sell out quickly!! 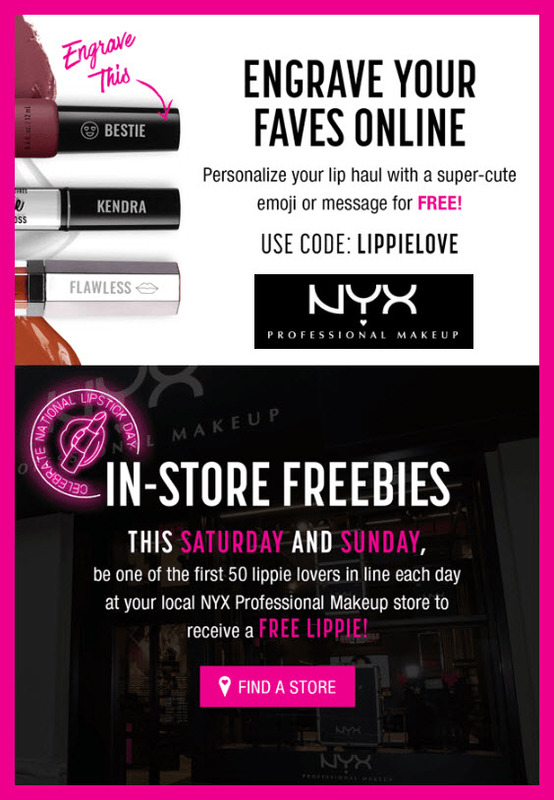 Bonus: Sephora stores are offering free face masks this weekend… it’s not lipstick, but since these are often located across the aisle from MAC stores in a mall, you may as well stop in to Sephora to pick up your freebie there too! Anastasia Beverly Hills, Mac, Smashbox, NYX, IT Cosmetics, Revlon, Clinique, Makeup Revolution, Tarte, Lipstick Queen, Too Faced, Maybelline, Ulta Beauty, L’Oreal, Estee Lauder, Julep, Buxom, Butter London, LA Girl, Clarins, Beauty by PopSugar, Juice Beauty, Lancome, BareMinerals, Neutrogena, Almay Essence, Milani, Covergirl, BH Cosmetics, Models Own, Catrice, Flower, Urban Decay, NARS, BECCA, PUR, J.CAT BEAUTY, Lime Crime, Pacifica + more!!! This is not necessarily for #NationalLipstickDay, but you may as well checkout the free offer from Stowaway to get a free lipstick in your choice of shade (free shipping and no purhcase required). Click here to see the detailed posts on offers tagged for #NationalLipstickDay. All online orders will receive three free product samples. Orders over $100 will receive six samples, and orders over $200 will receive nine. 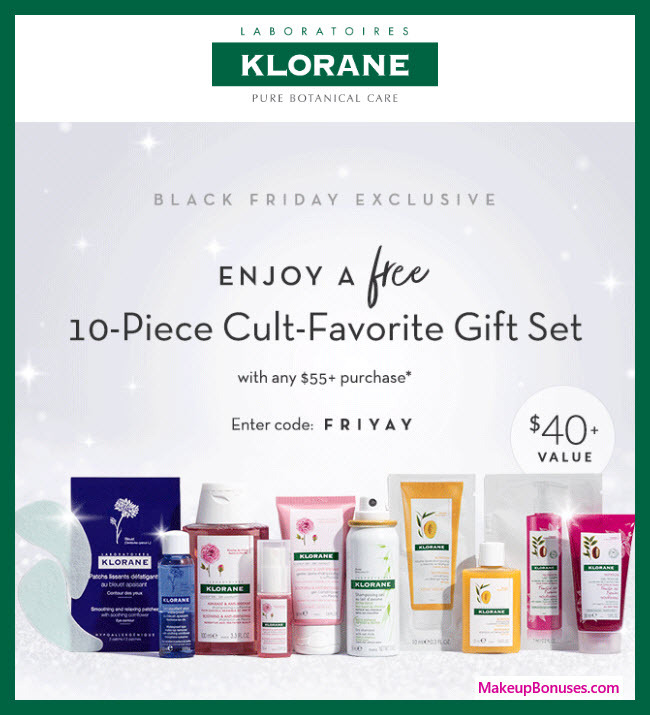 Korres offers Free Shipping on purchases of $50 or more. For Dec 25 delivery, order by Dec 13 (Standard Shipping), Dec 19 (2nd Day Shipping), or 3pm EST Dec 20 (Overnight Shipping).